You know all the details. You've seen the PR shots. 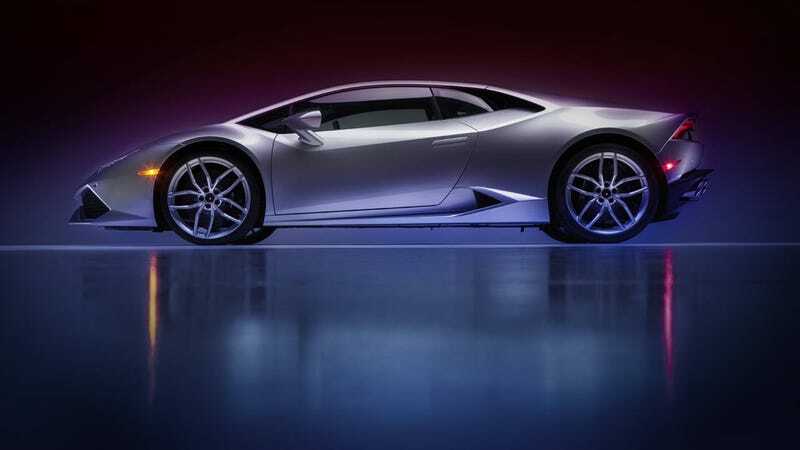 Now have a gander at the Lamborghini Huracán LP 610-4 in its proper glory. These exclusive photos by Wolfango Spaccarelli (the full set is here) present the new Lambo in a better light. Literally and figuratively.